A government commission has recommended a speed limit on the autobahns in Germany, the only rich country where a driver doesn’t need to watch the speedometer on most of the highways. So the nation is debating what speed restrictions can actually achieve in terms of traffic safety and climate protection, a conversation the rest of the world should tune in to, as well. 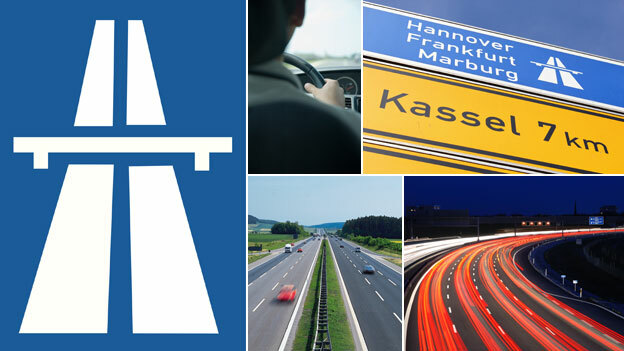 Germany actually has speed limits on about 40 percent of its 13,000 kilometers (8,000 miles) of autobahns, where authorities believe road conditions warrant it and where road repairs are taking place. But the other 60 percent are a territory of freedom unlike anything elsewhere. There are no highway speed limits in Afghanistan or Nepal, either, but anyone who’s tried to drive there knows that going fast is somewhere between risky and suicidal. Besides, Germany’s highway network is the fourth biggest in the world, after those of China, the U.S. and Spain. Germans love fast cars. In 2017, 29 percent of cars registered in Germany had a maximum speed of more than 200 kilometers per hour, around 125 miles an hour. The auto industry loves selling them, making higher profit margins on more powerful cars. That explains large increases in the power of new cars since 2001 — 29 percent in the upper-medium price segment and 37 percent for luxury vehicles, higher than for mass market cars, although they’ve become more powerful, too. German drivers really use their unusual freedom. Sometimes, doing a relaxed 160 kph (100 mph) on a highway, I barely perceive a Porsche zipping by at 200 kph or more. But many motorists stick to the recommended speed, introduced in 1978, of 130 kph (80 mph). A government recommendation carries a lot of weight in Germany, and fuel is expensive and environmental awareness widespread. The German Federal Environmental Agency calculated in 2012 that cutting the speed limit to 120 kph would reduce carbon dioxide emissions from cars on German autobahns by 9 percent, or 3 million tons per year. 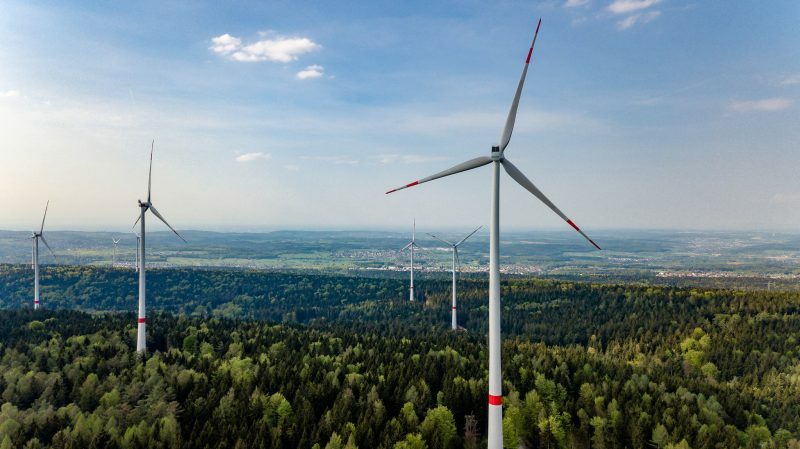 The German environmental organization Deutsche Umwelthilfe, which campaigns for a 120-kph speed limit, puts the CO2 emissions reduction at 5 million tons. The National Platform on the Future of Mobility recommends a 130-kilometer limit for environmental reasons, too. 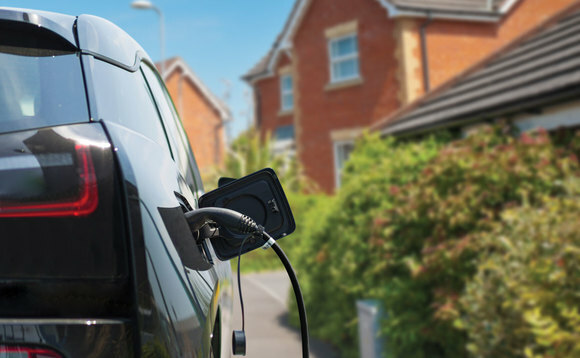 Carbon dioxide savings from lower speeds are difficult to calculate because they vary depending on engine characteristics, vehicle weight, the distance traveled and additional equipment such as rooftop boxes or even taxi signs. That said, there’s a clear correlation with speed, and slowing traffic would definitely make the air cleaner and contribute to the fight against climate change. Especially in a country struggling to meet its environmental goals, as Germany does, there’s no reason to let people expand the carbon footprint simply because they like pedal-to-the-metal driving. Environmentalists also argue that making it impossible to drive at 200 kph would stimulate people to buy, and carmakers to produce, less powerful and therefore less fuel-hungry vehicles. Cars are losing their importance as status symbols in Germany, anyway — so why would any sensible consumer want a hot rod that can go, quite uselessly, at twice the legal speed limit? The other important reason to restrict highway speeds is the potential impact on safety. A recent Swedish study showed that cutting the speed limit from 90 kph to 80 kph on country roads saved about 14 lives per year in Sweden, while increasing the speed limit on motorways increased the number of serious injuries. Another 2018 paper, focusing on speed-limit increases in Canada, also showed a trend toward more accidents. In Germany, speeding is the most widespread factor in traffic deaths. 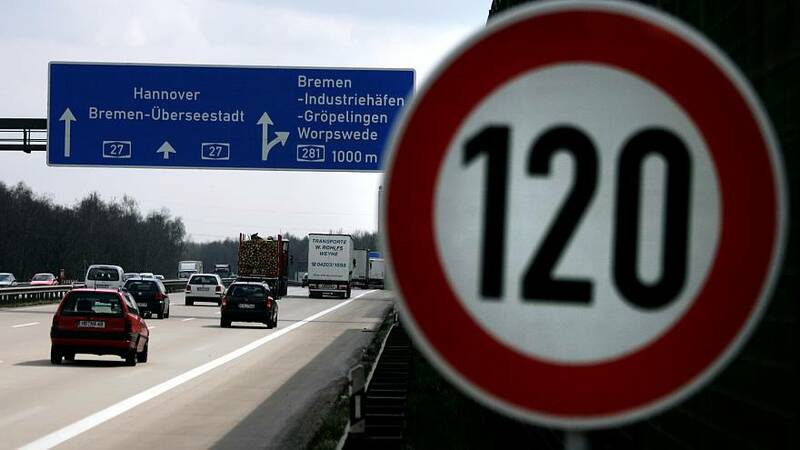 The German police labor union supports the idea of a general speed limit, maintaining that no one can really control a car doing 200 kph if a dangerous situation arises. One could argue that road deaths are going down in Germany despite the absence of a nationwide speed limit — they decreased 13 percent between 2010 and 2017 — but that’s below the average improvement throughout the European Union. It’s fair to assume that more deadly accidents take place on autobahn sections where drivers can go as fast as they want to. In 2016, 17.1 deaths per 1,000 kilometers occurred on unrestricted autobahns; on speed-restricted ones, just 12.1 people per 1,000 kilometers died. Opponents of speed restrictions also make strong, fact-based arguments. Michael Schreckenberg, a professor at Duisburg-Essen University who studies traffic jams, points out that traffic only accounts for about 12 percent of CO2 emissions. So even if environmentalists’ calculations are correct, the effect of a speed limit on pollution would be small. ADAC, the car-owners’ advocacy group, calculates that emissions would only go down by some 0.5 percent nationwide. The effect would become even smaller as more hybrid and electric vehicles hit the road, since they emit so much less CO2 in the first place. As in many public debates, the argument over autobahn speed limits is freighted by ideology and emotion. Cem Oezdemir, former leader of the Green Party and a proponent of a 120-kilometer limit, recently compared the current German discussion to the one in the U.S. about guns. 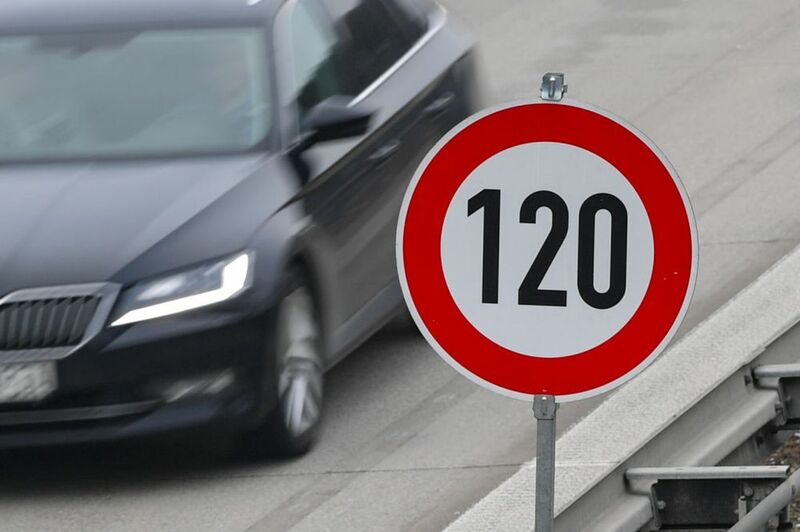 Though 51 percent of Germans support a 130-kilometer speed limit, according to a recent poll, 47 percent are against it. I doubt that it makes sense for the German government to follow the transport commission’s recommendation when public opinion is so evenly split. There’s also no national emergency when it comes to road mortality. With 38.4 traffic deaths per million residents in 2017, Germany is one of Europe’s safest countries in which to travel by car. Neighboring France, where commuters have protested violently against the recent lowering of the speed limit on country roads, had 53.2 deaths per million residents. German conservatives are right: There’s no compelling reason to take away one of the few extraordinary freedoms that set the country apart from the rest of the world. Just like the sparseness of security cameras and the existence of bars where one can smoke, the freedom to fly down the autobahn at cannonball speed is an important symbol in a country that has a crushing history with bans and restrictions. After all, autobahn speed limits existed in East Germany (and in the West, too) until 1953. That there are still unrestricted stretches of road is part an unwritten guarantee that Germans will prefer freedom in the future. It can be more dangerous to chip away at that guarantee than to tolerate a bit of wild driving. 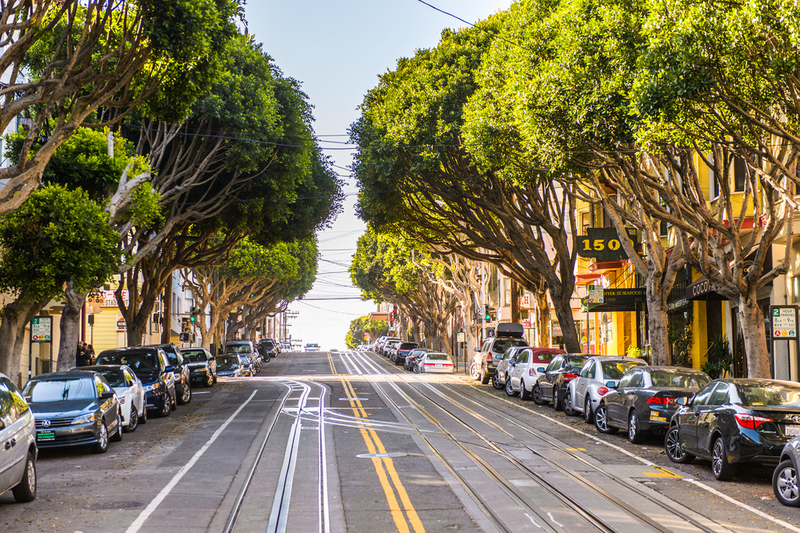 Planting 20 percent more trees in our megacities would double the benefits of urban forests, like pollution reduction, carbon sequestration and energy reduction. The authors of the study say city planners, residents and other stakeholders should start looking within cities for natural resources and conserve the nature in our urban areas by planting more trees. 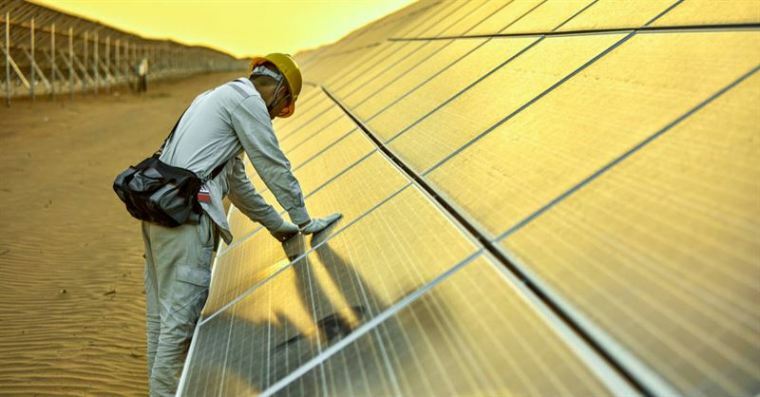 The renewable energy industry employed 10.3 million people in 2017, according to new figures from the International Renewable Energy Agency (IRENA), up 500,000 on 2016.